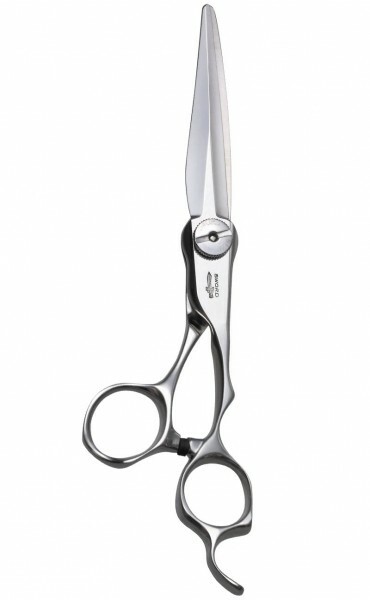 Acro Yuragi comes in variety of blades and cutting ratios. 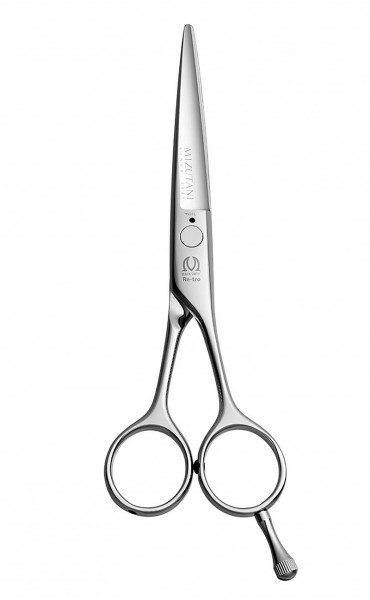 ACRO YURAGI 00- very gently removes only 10% of the hair with each cut allowing for a precise shaping and the perfect sculpted look. ACRO YURAGI 04 – removes slightly more hair at 15% but still creates a delicate finish leaving fine blending for a sensitive texture. ACRO YURAGI 06 – gives a moderately aggressive blending without leaving blocky end notches and excels at creating depth while removing bulk. 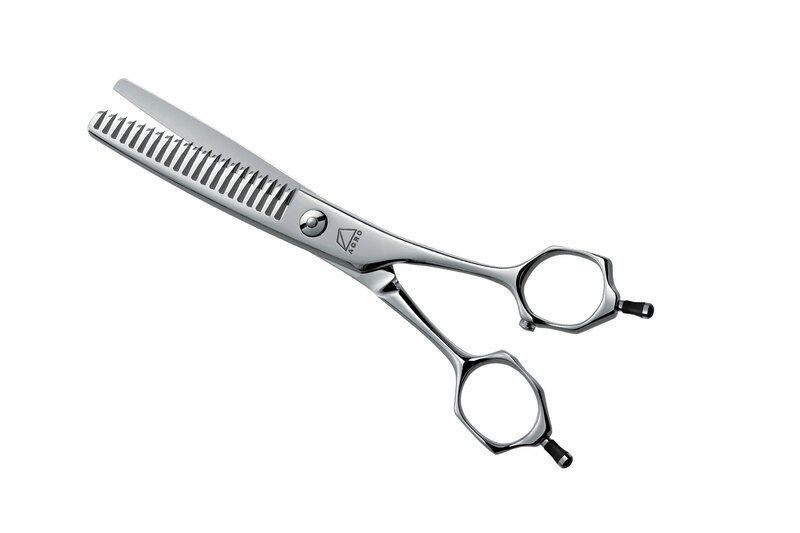 ACRO YURAGI 10 – works as an aggressive blender, removing up to 40% of the hair. The ACRO YURAGI the most popular thinning scissors, which are known for their “settling“ ability. 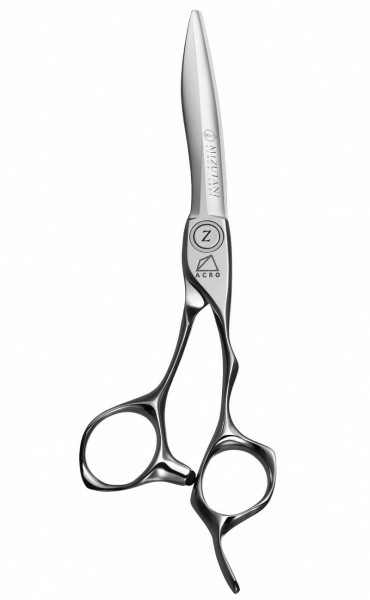 These non-damaging and non-stress thinning scissors were scientifically researched and developed to meet their purpose. The secret of their popularity lies in their soft bite and their smooth withdrawal from the hair. 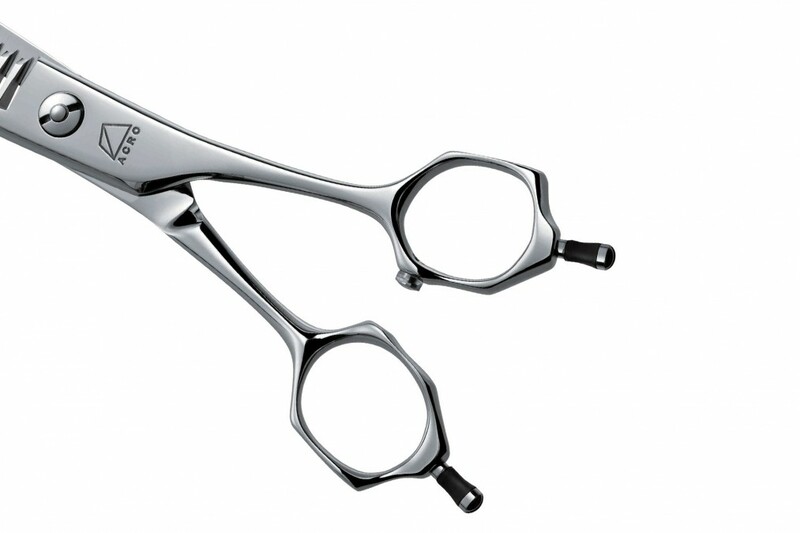 In order to avoid damage and optimize the amount of hair that is cut, we`ve designed a stairway-like shape into the point of the comb blade. 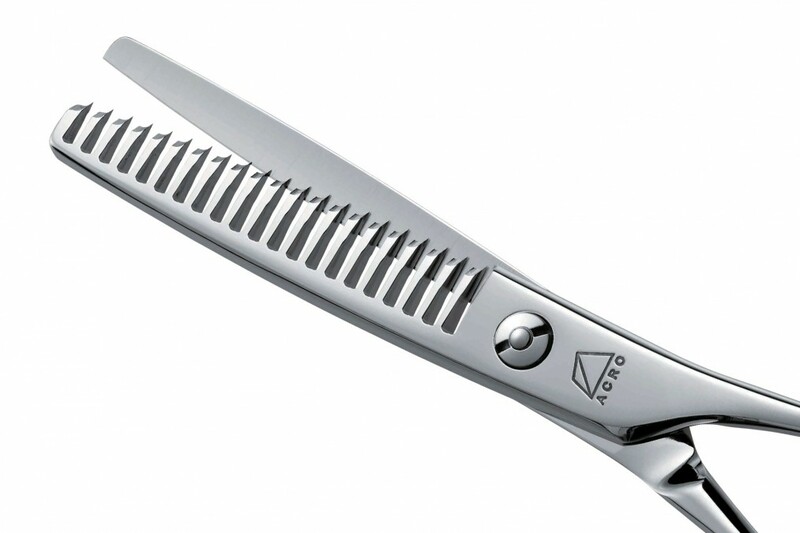 Because this small blade at he point of the comb blade rolls the hair as it cuts it, the YURAGI achieves a natural settling feel as though the cut was done several weeks ago. Furthermore, for users whose hands get tired, we`ve adopted an organic design handles that prevents wrist/carpal tunnel issues. 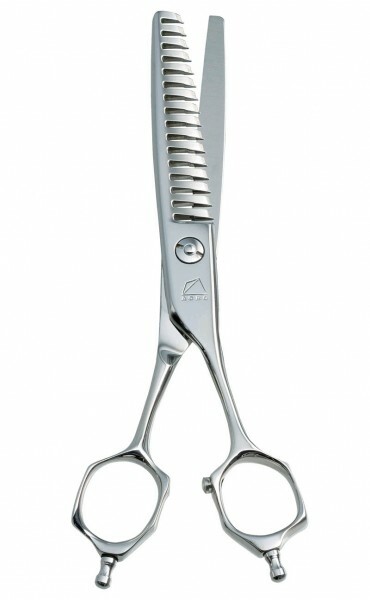 And in response to numerous requests, this time we`ve included an off set handles.